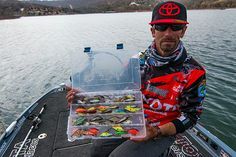 Freedom Tackle created buzz at ICAST 2012 for their hybrid jigs which feature a free range of motion and advanced interchangeable hook design; a huge accomplishment for any tackle brand. It was an even greater accomplishment for a small company that is just a couple years old. We’re always interested in learning more about small-medium sized businesses; and this innovative, Canadian-based brand is no exception. How was Freedom Tackle founded and what is your company’s focus? 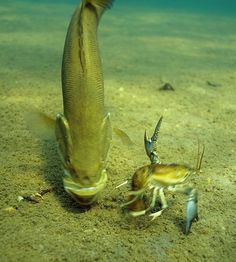 Did you coin the term “Hybrid Jig” and what makes this product different or better than other jigs? What was your testing process before the products were launched? I noticed that Freedom Tackle jigs come with hooks. What are the features and benefits of using the hooks provided? Is it possible to change to another hook style? One of my pet peeves with jigs is when the paint chips off the jig head; how durable is the paint on your products? How/Where can anglers purchase your products? Are they available at any online stores? How much are they? 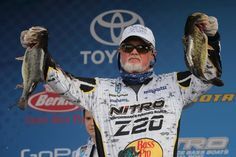 Will you be attending any Sportsmen, Boating or Fishing Shows in 2013? Will Freedom Tackle products be sold at these shows? 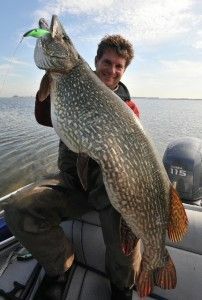 Congratulations on your success at ICAST 2012! Is there anything that you can disclose about what Freedom Tackle will be doing or launching at ICAST 2013? Do you have plans to launch any new products, colours or other variations of existing products? 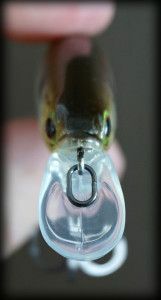 I am really looking forward to testing out Freedom Tackle Hybrid Jigs on the water this coming season! If you are in the Greater Toronto Area, be sure to check out Freedom Tackle’s booth at the Toronto Spring & Boat Show February 15th-18th, or at the Niagara Sportsmen Show March 15th-17th. UPDATE: See our review on the Freedom Tackle Zodiac ->here. 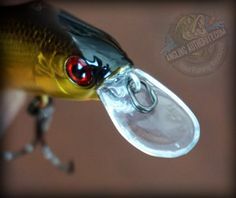 For more information on Freedom Tackle, check out their website, Facebook, Twitter and YouTube pages.